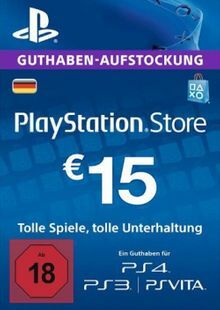 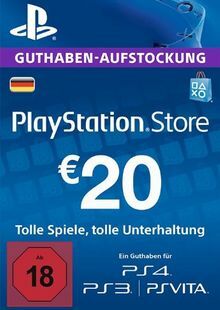 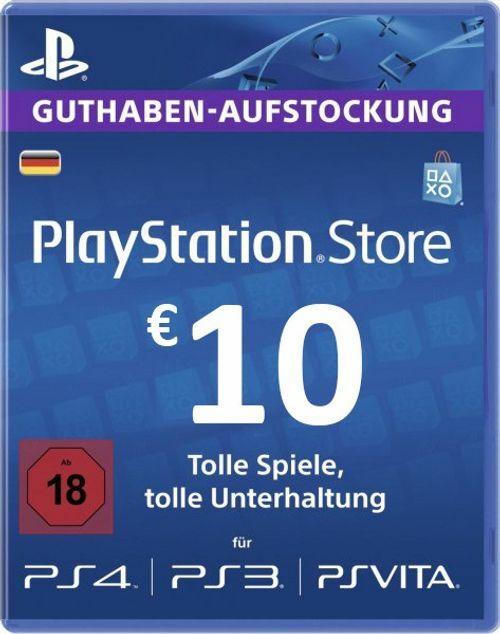 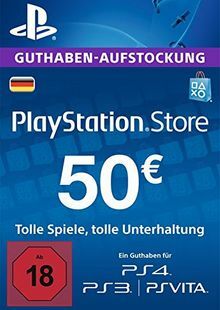 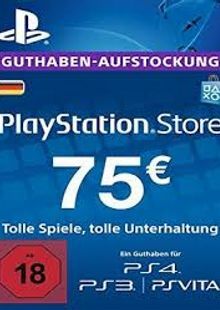 Please note this code will only work on German PSN accounts. 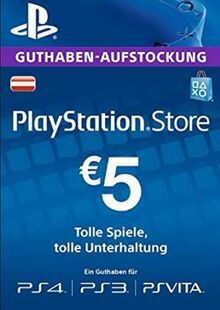 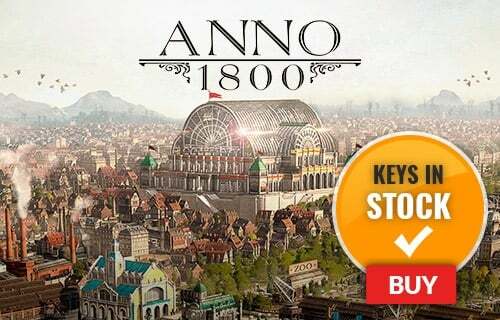 Once your order has been despatched it can not be refunded so please ensure you will be using this code on a German PSN account and store. 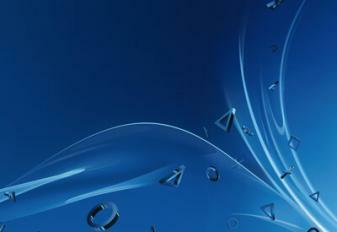 Top up your PSN wallet to buy great new games and content for PS4.